Our steel Rx-F50 towbar (220,000 lbs. [99,790 kg.] 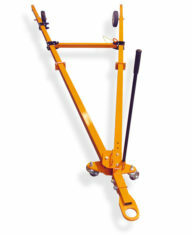 capacity) is designed to perform push and pull operations on Fokker 50 series aircraft. 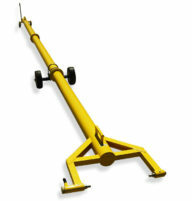 Compares to Tronair Custom Fokker 50 towbar, part number 01-1217-0000.